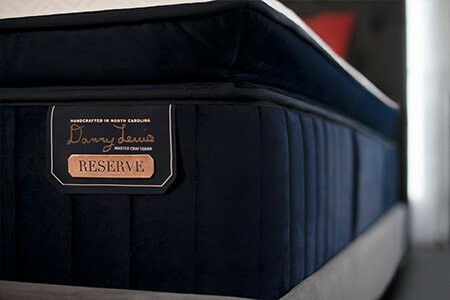 The Reserve Collection is hand layered for luxury and our highest expression of craftsmanship. 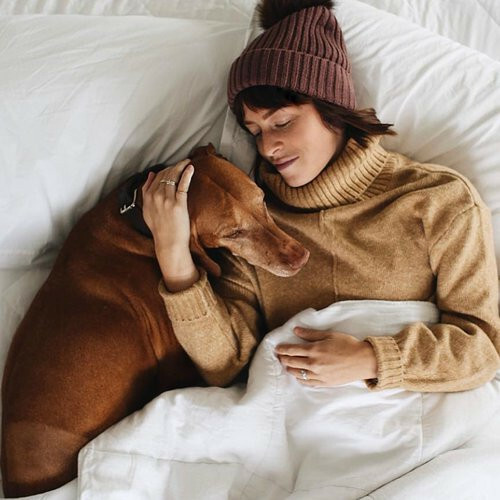 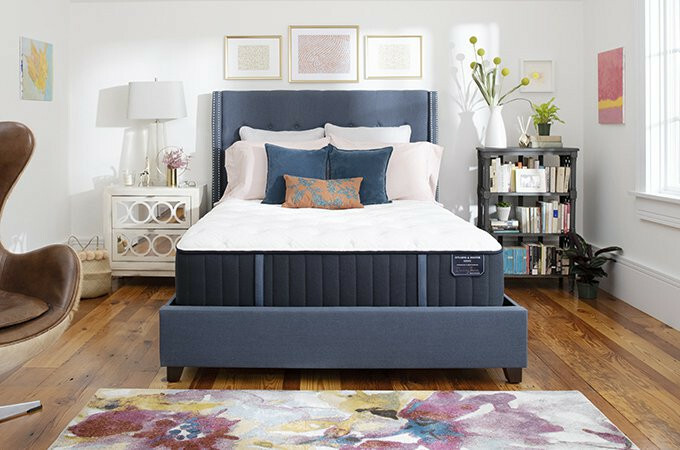 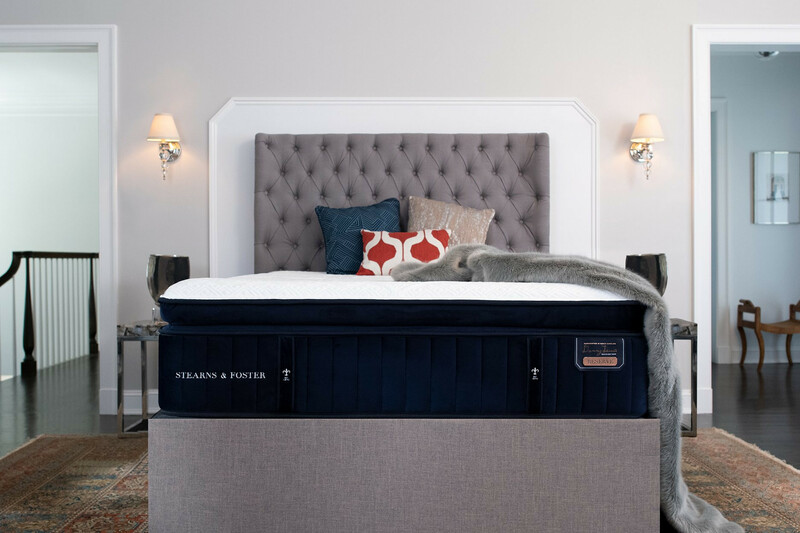 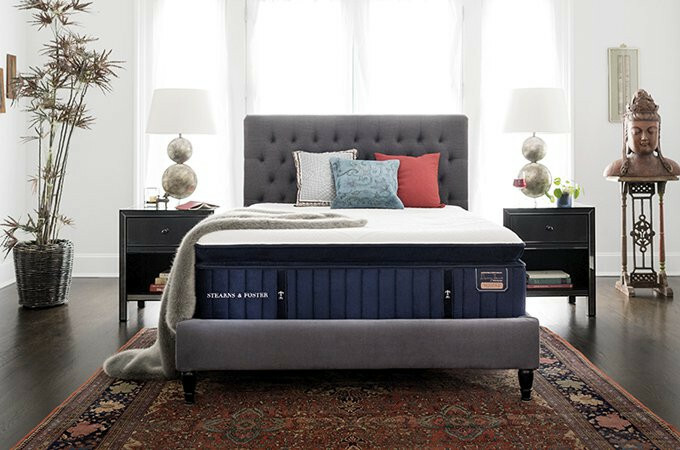 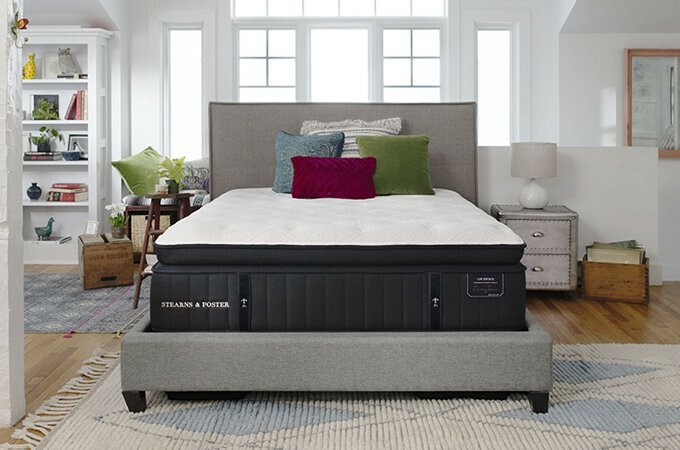 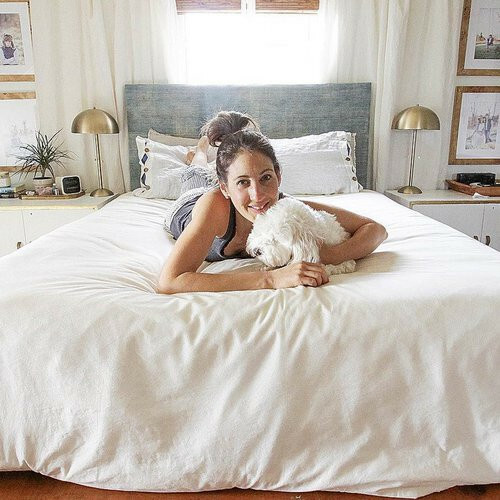 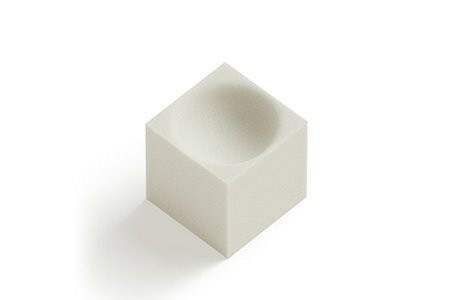 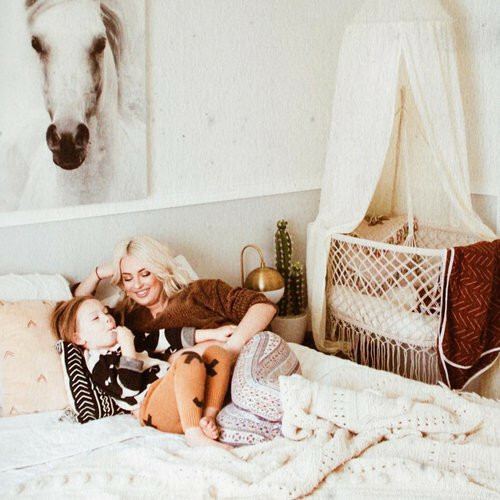 An even higher-density memory foam designed exclusively for Stearns & Foster® by the scientists at Tempur-Pedic for an elevated feel. 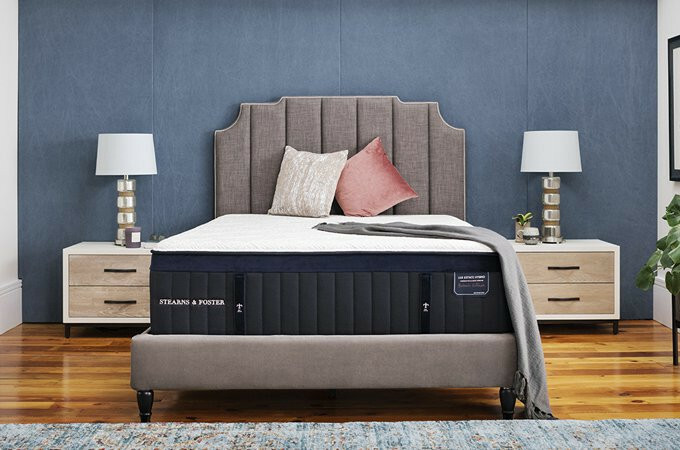 Experience indulgent comfort and premium pressure relief to get the sleep you’ve always wanted.